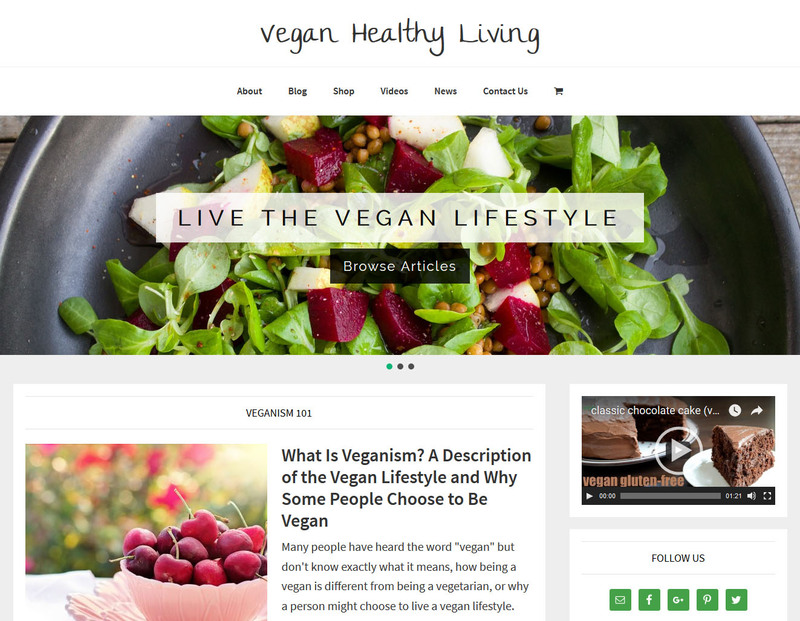 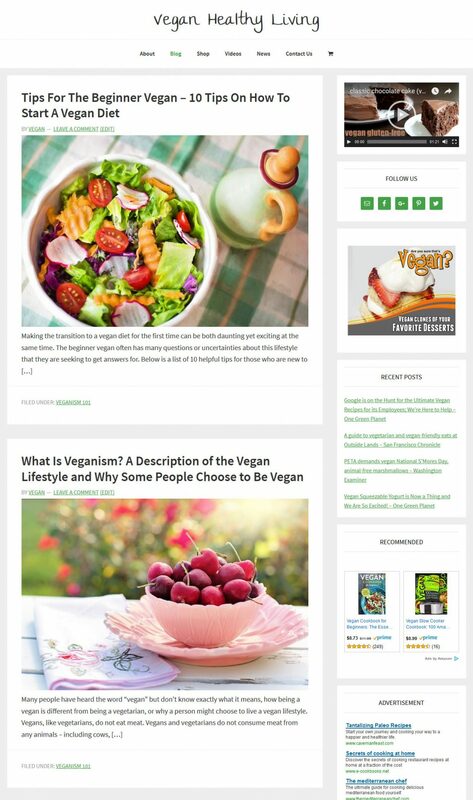 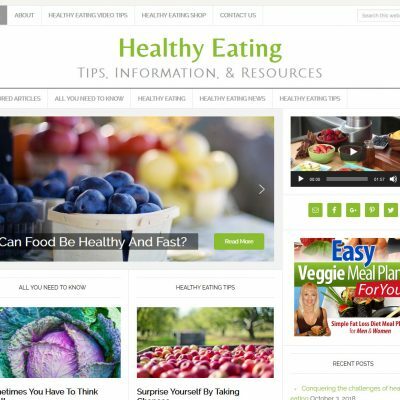 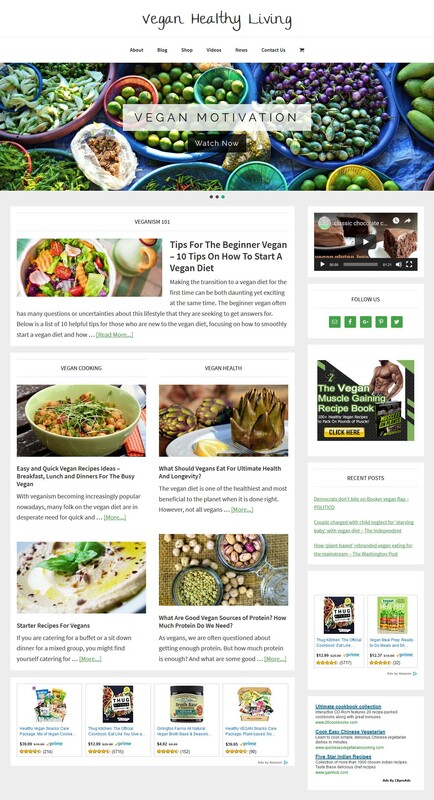 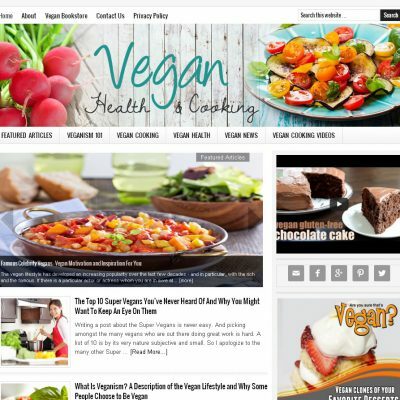 Vegan hybrid niche eCommerce website with articles, automatically updating news headlines, and vegan living videos. 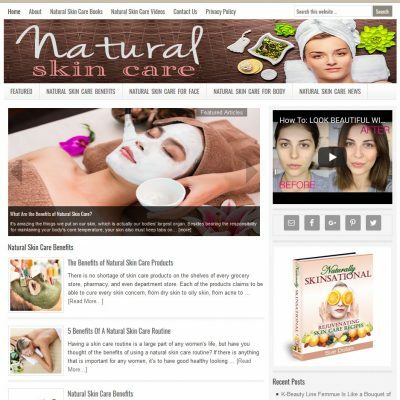 Includes an affiliate store page filled with products related to your topic. 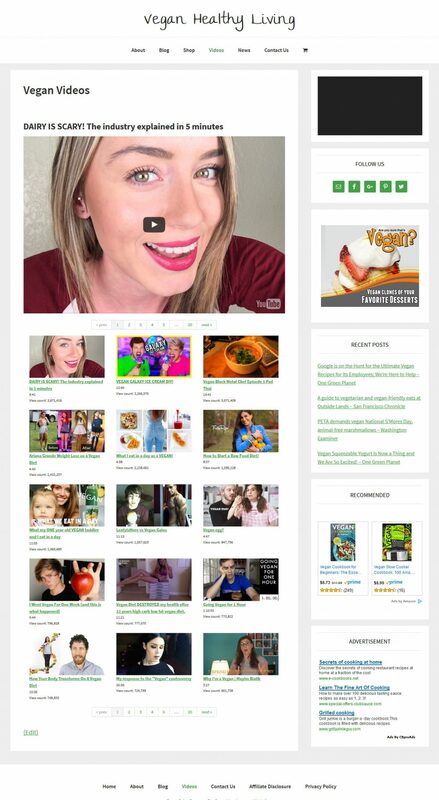 Amazon Affiliate Store. 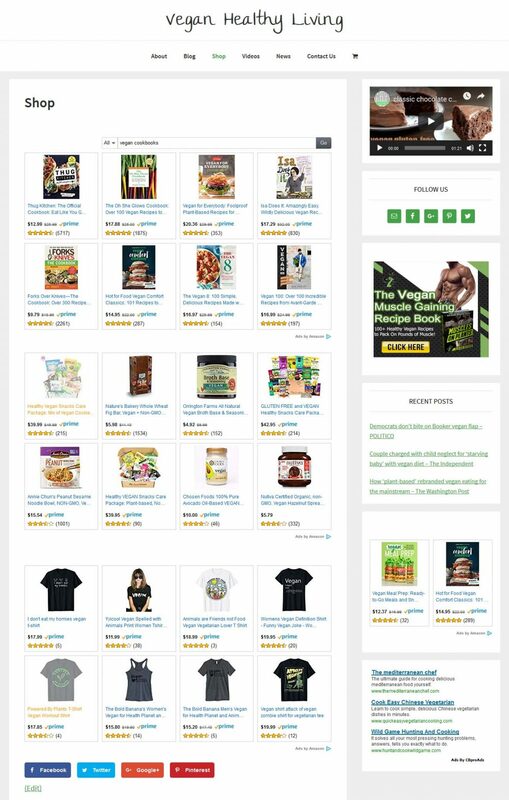 Amazon affiliate store page filled with products related to your topic..